For all behavioral health providers interested in CMS Certification and Licensure (Centers for Medicare and Medicaid Services) Seacrest Resource Center will assist you through this process of certification and licensure. 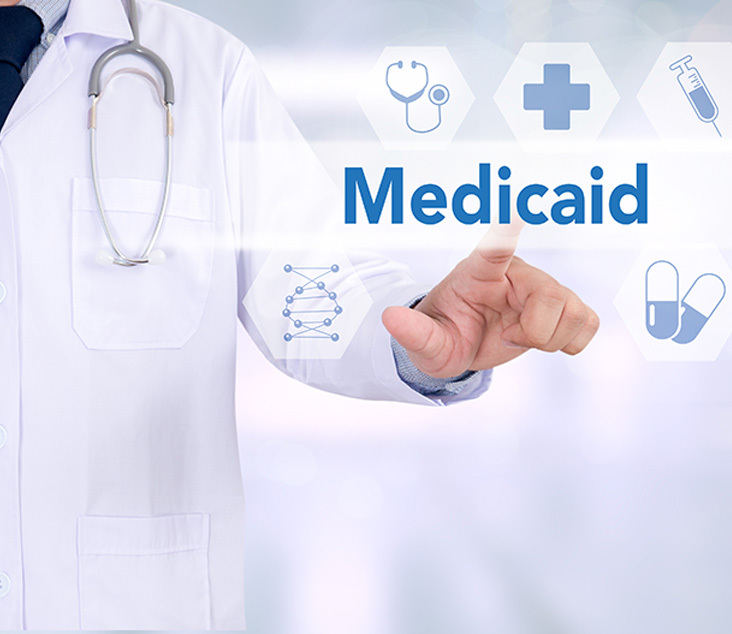 Did you know that Medicare and Medicaid are the largest payer for mental health services and plays a significant role in the finance of substance use disorder services? Becoming CMS Certified will increase your facility population and provide another revenue stream for your agency of facility. With Seacrest Resource Centers expertise in CMS Certification and Licensing your agency or facility will reach the Quality Standards and Integrity needed to archive Certification, and Licensing with Centers for Medicare and Medicaid Services.